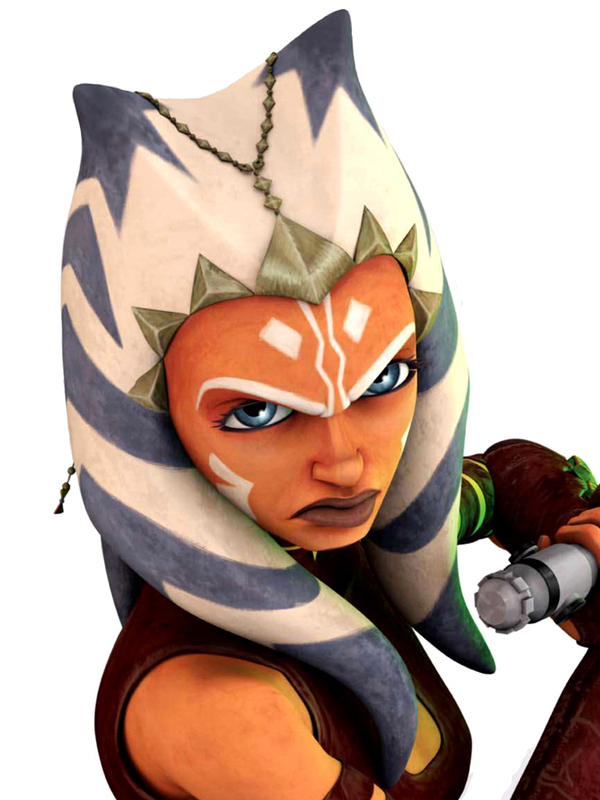 Ahsoka. . HD Wallpaper and background images in the ster Wars: Clone Wars club. Ahsoka looks really cool with her new outfit. I like the idea of her using two lightsabers.